We will put your logo and a short slogan in the top right or left corner of our newsletter. 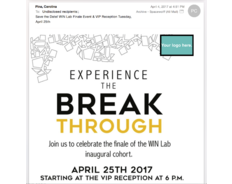 NOTE: Placement of your ad does not mean you are considered a WIN Lab Organization sponsor. 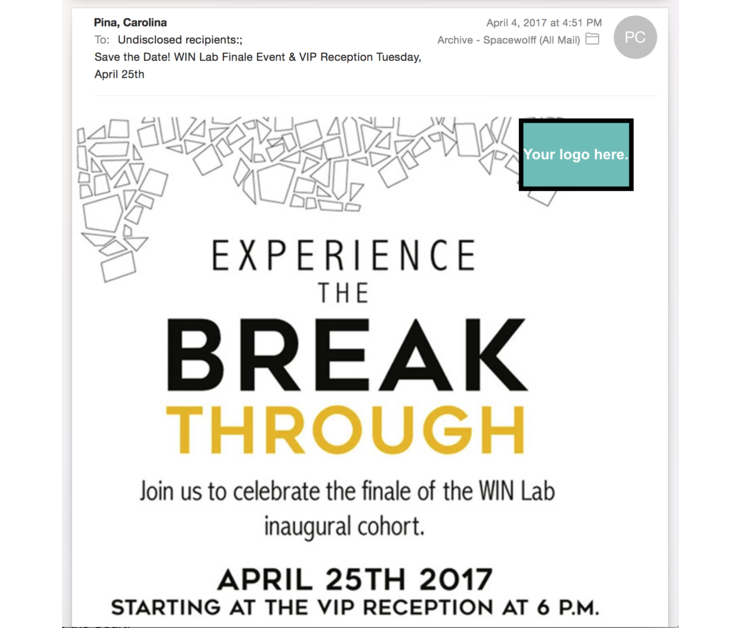 Message WIN Lab Miami to open up more publication dates.